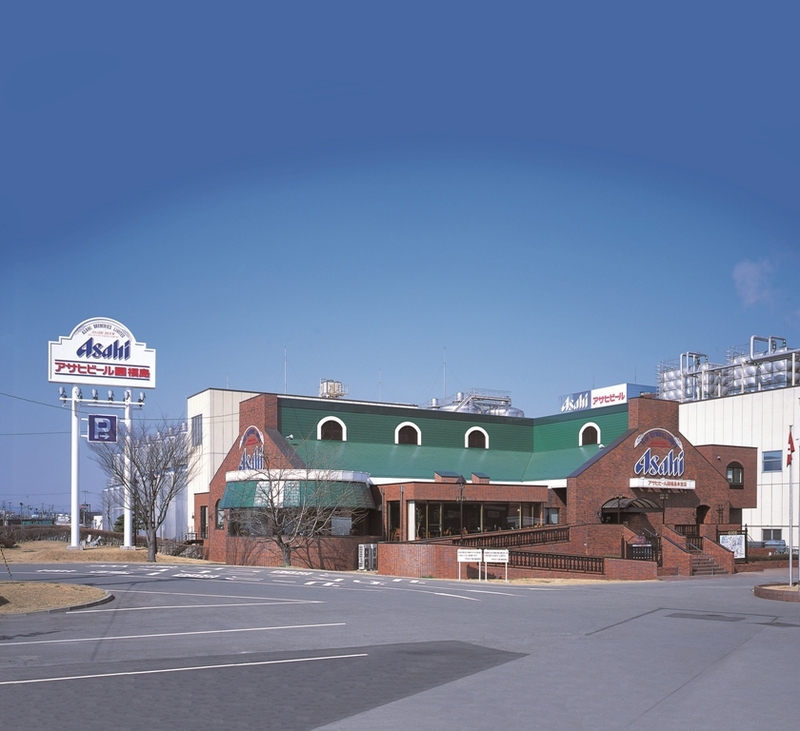 At Asahi Beer Garden, adjacent to the factory, we offer freshly brewed beer and delicious meals. An ample all-you-can-eat menu using tender, mild lamb. Please enjoy a delicious meal in our open-plan restaurant. © CITY OF NIHONMATSU. ALL RIGHTS RESERVED.